Hey, I have recently found this cool hair curlers from http://www.shoppingholics.com. 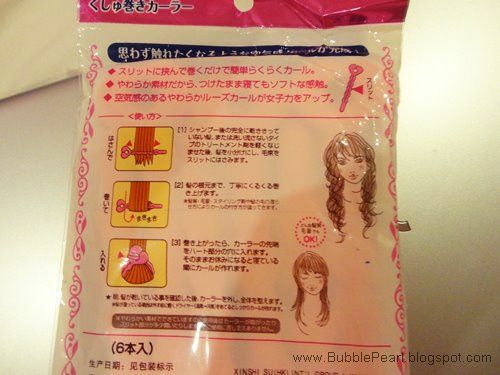 This product enables you to create the airy curly hair by yourself even without perm. The curly look could be washed away easily so that you may have different styles according to your mood! At night, shampoo hair and dry with hairdryer. Bind a tuft of hair and pass the end of hair through the slit of the loose curler rod. Make sure it firmly clips the hair. Then roll upwards. Roll until the appropriate position, then buckle up the rod. Go to bed as usual. You may have the curly hair style in the following morning. Use styling spray if necessary. 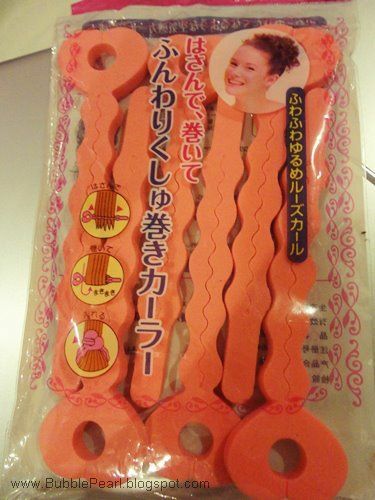 A friend of mine tried this hair curler and it really works. So, I am thinking of getting one for myself. It sounds so tempting to buy and it is not expensive at all! There is 6 in a pack.